Larry E. Belk, FAIBD of Larry E. Belk Designs is a certified Professional Designer with the American Institute of Building Design. 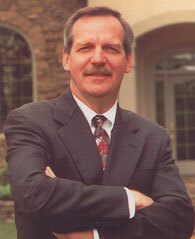 His custom-crafted homes have won numerous awards and been featured in national publications. Belk has instituted the use of computer assisted designs at his firm, The Belk Corporation, and he developed a software package which he continues to use today. Located in Memphis, TN, Belk is a two-term past President of the Tennessee Society of the American Institute of Building Design and in 1995, he was inducted into the College of Fellows of the American Institute of Building Design.